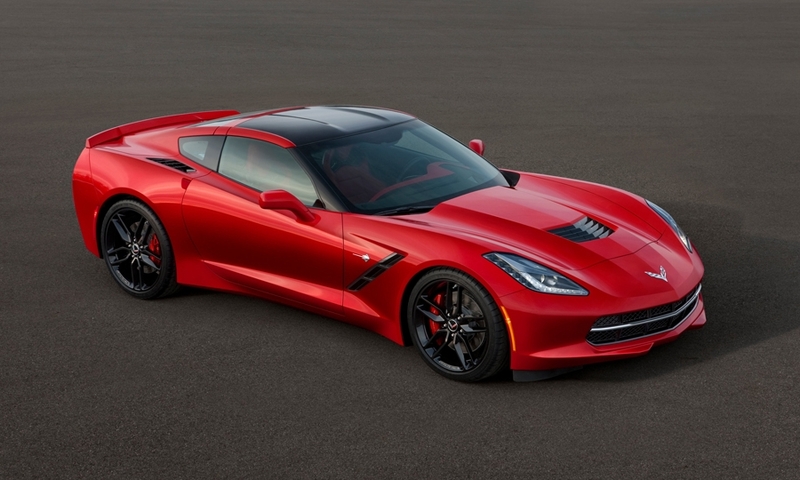 The Chevrolet Corvette, Cadillac CTS, and Mazda3 were named North America car of the year finalists on Tuesday. 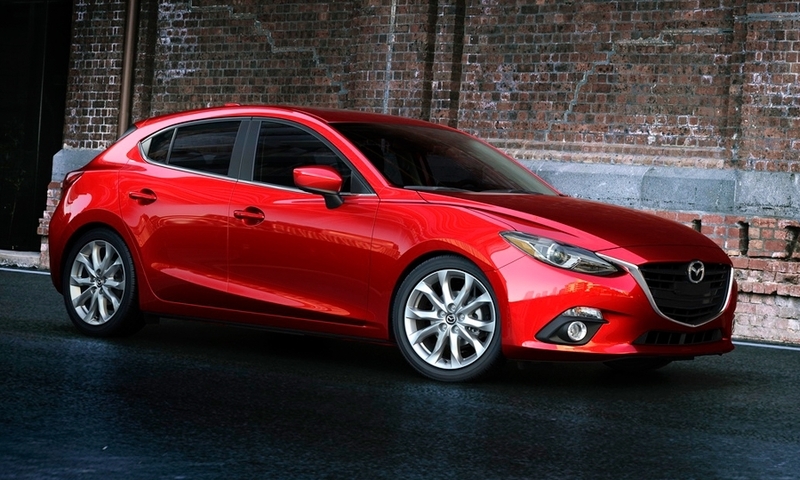 The 2014 Mazda3 gets an infotainment and connectivity system designed to compete with systems such as Ford Sync and Chevrolet MyLink. 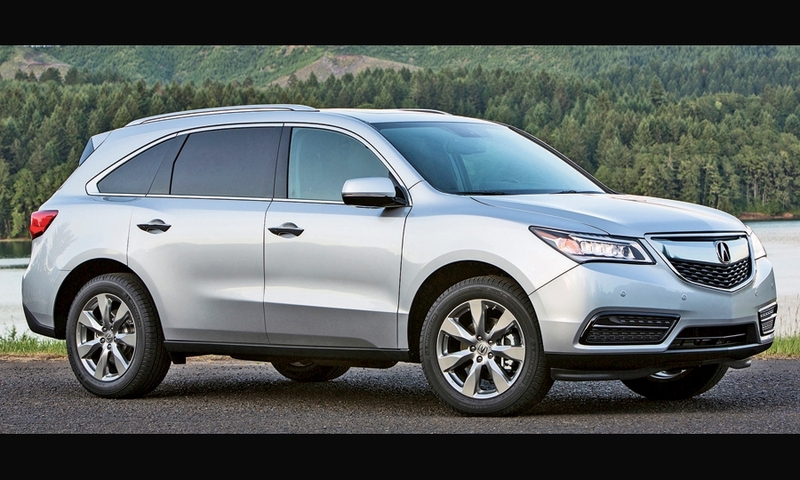 The 2014 Acura MDX seven-seat crossover is the lead platform vehicle for the next generation of Honda's light trucks. 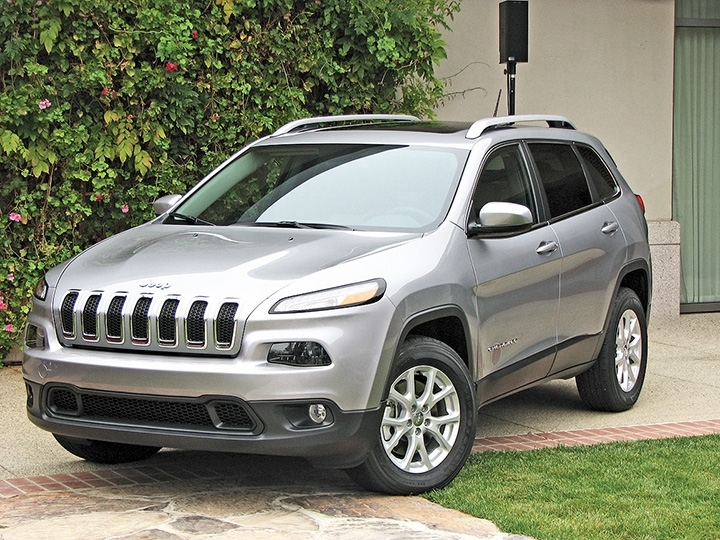 Inside, fewer buttons. 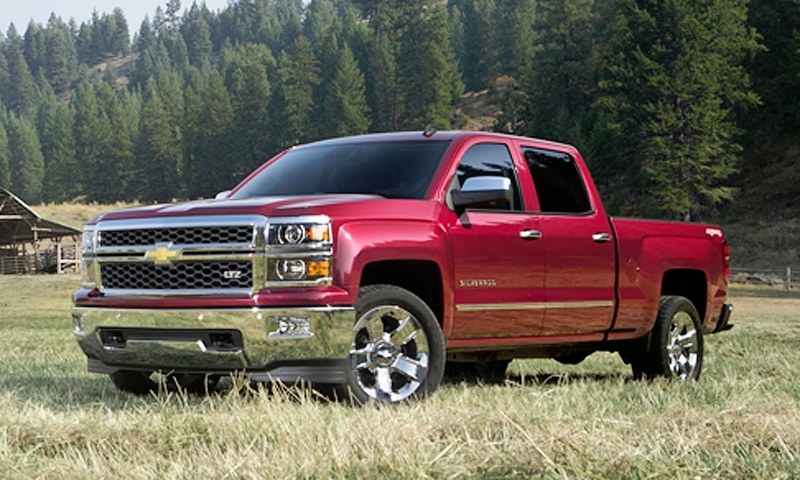 The Chevy Silverado, Acura MDX and Jeep Cherokee are finalists for truck of year honors. 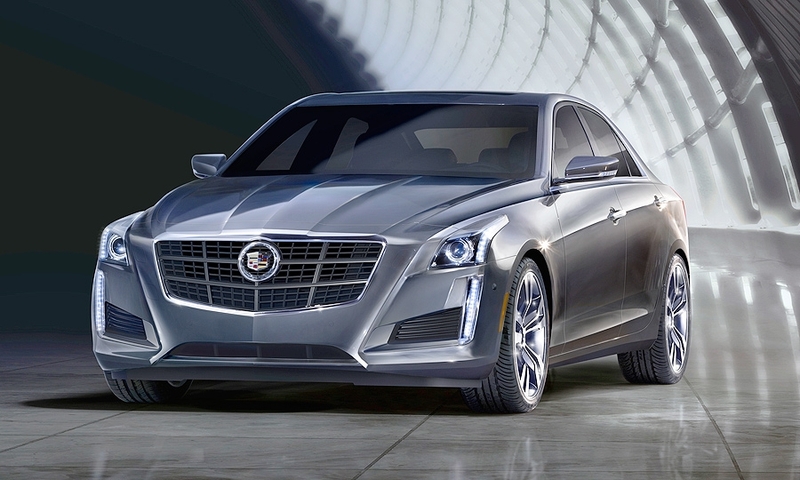 The winners will be named next month during the opening of press previews for the 2014 Detroit auto show.